We are one of the Biggest and Most Successful SEO service provider in KonKer, Fiverr and BHW forum. As of right now our company consist of 50+ SEO and Link Building expert and we have always updated our link building method to make sure that it will always work with the latest Google algorithm changes. Currently we have achieved more than 1700+ Top 10 rankings in Google from all of our SEO services combined and we are not slowing down! 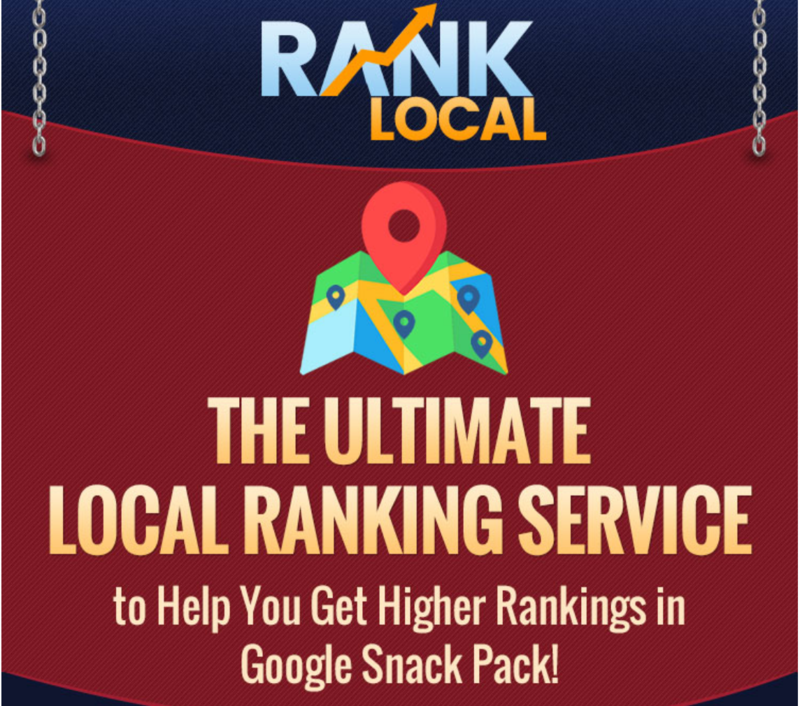 We are offering our brand new SEO service - Rank Hero for the first time ever in KonKer. In this package, you are purchasing the Rank Hero Silver package at a very special price! You can also order the Bigger packages by choosing one of the Upgrade option in the bottom of this page. Also, your PBN links will be guaranteed to be live for 1 years. Very Dangerous service. The Google Stack is good, the link from Amazon is good though it is not an Amazon Stack as they claim. The web 2.0's are nothing special. However, the EDU and SO Called Authority links are where things get really bad. Some of these So Called Authority links set off browser blocking and malware blockers due to suspected Trojan insertion attempts from the sites. Further, if the TF is 2 and the CF is 46, this is not an Authority link and not something that I want linked to my site. These people think that just because a site has a little DA that it's authority. Same issues with the EDU links and they are all from foreign countries. A few of the authority links are decent but over all the service is pretty scary. I made them remove many links and therefore only received about 2/3 of what I paid for. This would be MUCH safer if they just offered the Google Stack alone. Great Job. Great responsive seller and fast delivery. Will use again for future projects. Fantastic as usual. Seller is fast and work is strong. One of my favorite gigs.